This layerable, daily-use serum features the latest generation of discolouration-fighting ingredients to reduce the appearance of stubborn discolouration, including post-acne marks and stubborn brown patches. 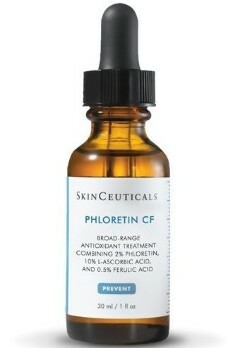 Formulated with 3% tranexamic acid, 1% kojic acid, 5% niacinamide, and 5% HEPES, this latest-generation formula improves the appearance of skin discolouration, brightens skin, and evens skin tone in as early as 2 weeks. 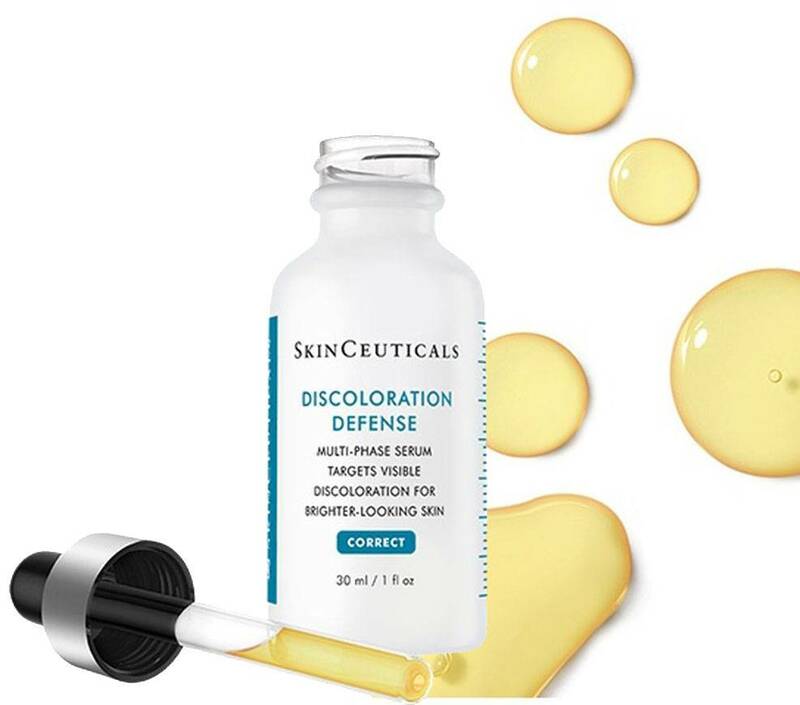 Revolutionary antioxidant to enhance protection against atmospheric aging, help diminish the appearance of discolouration, refine skin texture, and improve skin tone. 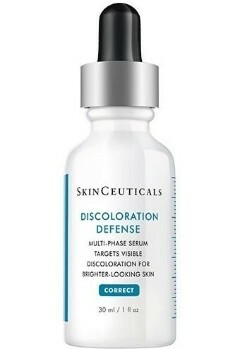 Multi-phase serum targeting visible discolouration for brighter looking skin. 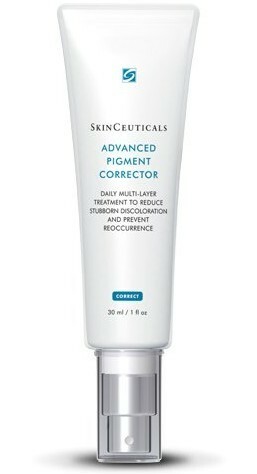 A daily multi-action lightweight lotion that reduces the appearance of stubborn skin discolouration and improves skin tone. 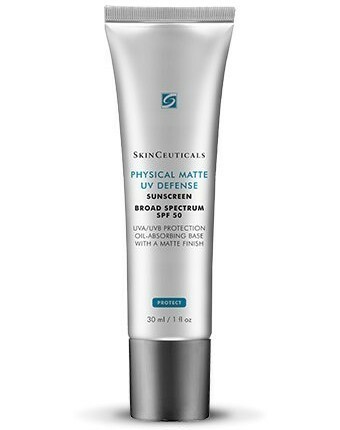 Weightless mousse combines titanium dioxide and zinc oxide with translucent colour spheres for broad spectrum UV protection and a smooth, matte tint. 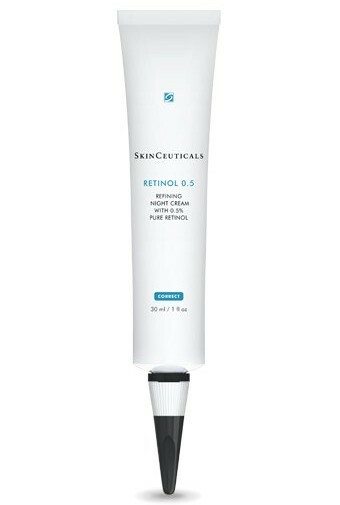 A concentrated pure retinol cream to diminish the appearance of multiple signs of aging simultaneously. Your best defense against discolouration is a comprehensive treatment plan combining aesthetic treatments with daily homecare. 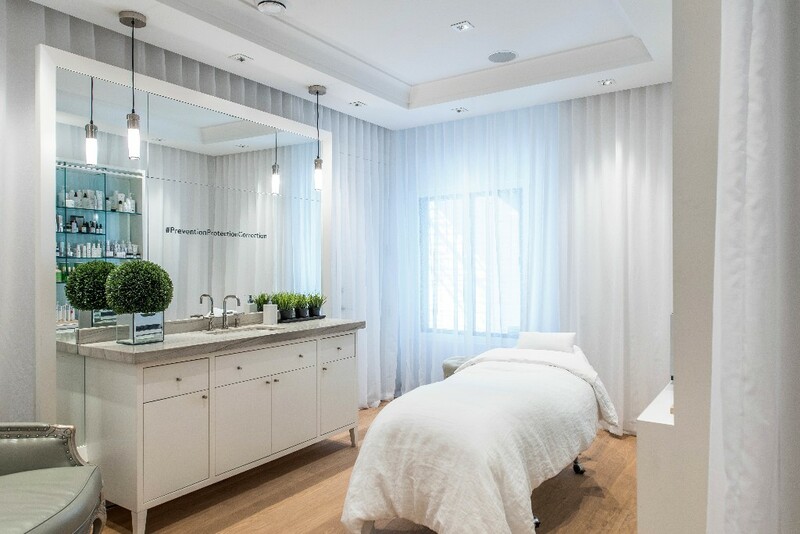 Call us at 514.687.3886 for more information or to book a consultation.